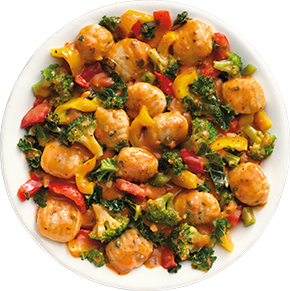 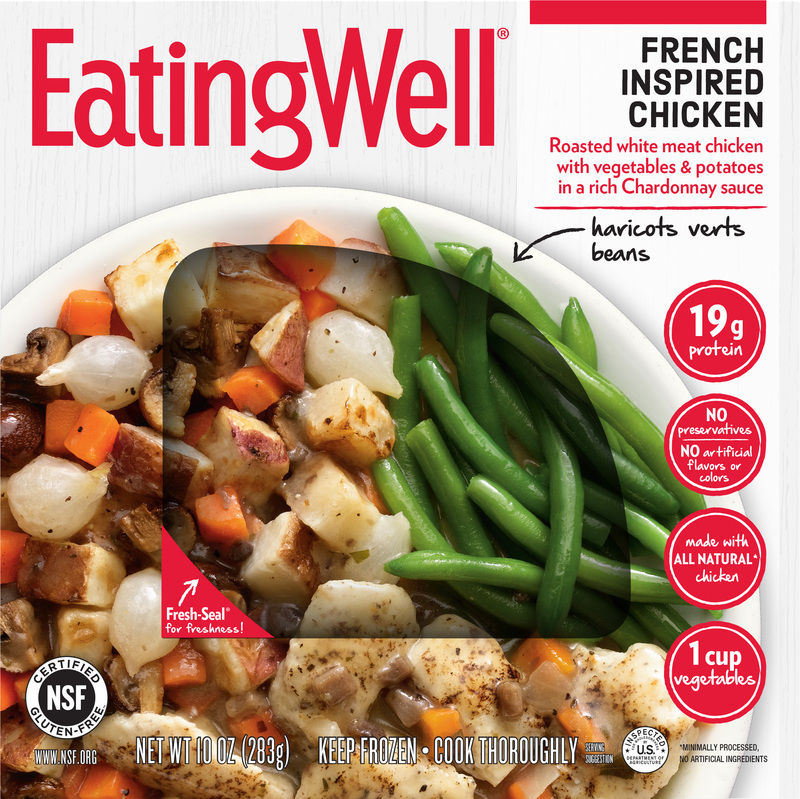 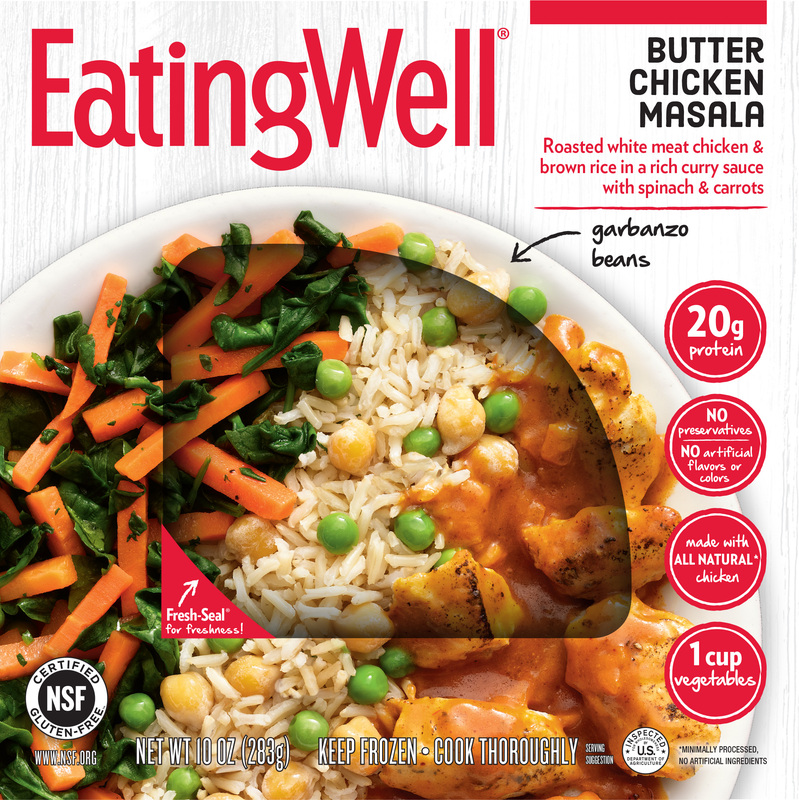 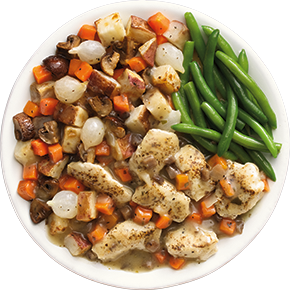 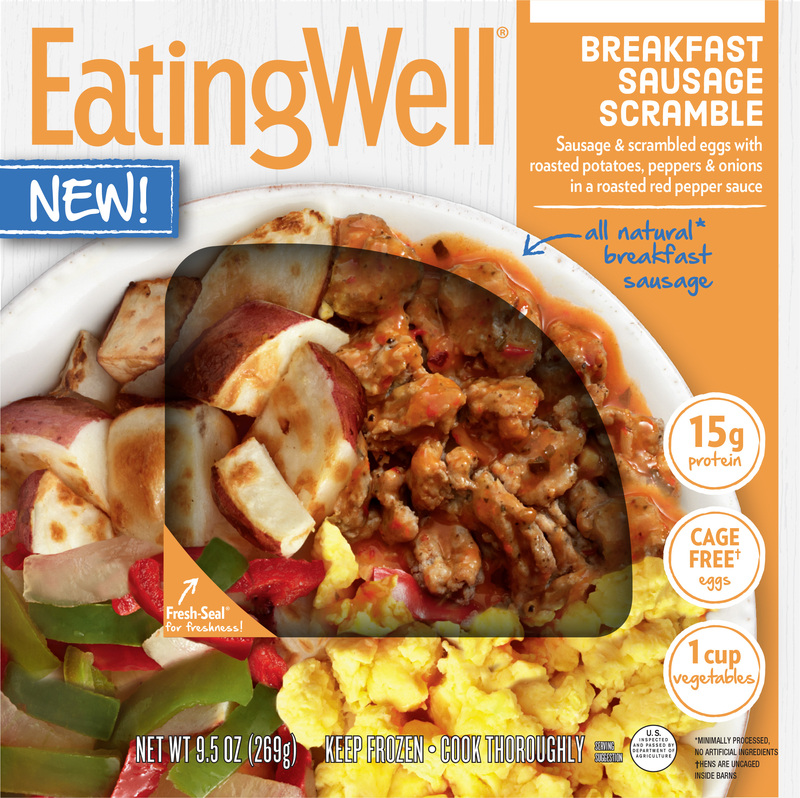 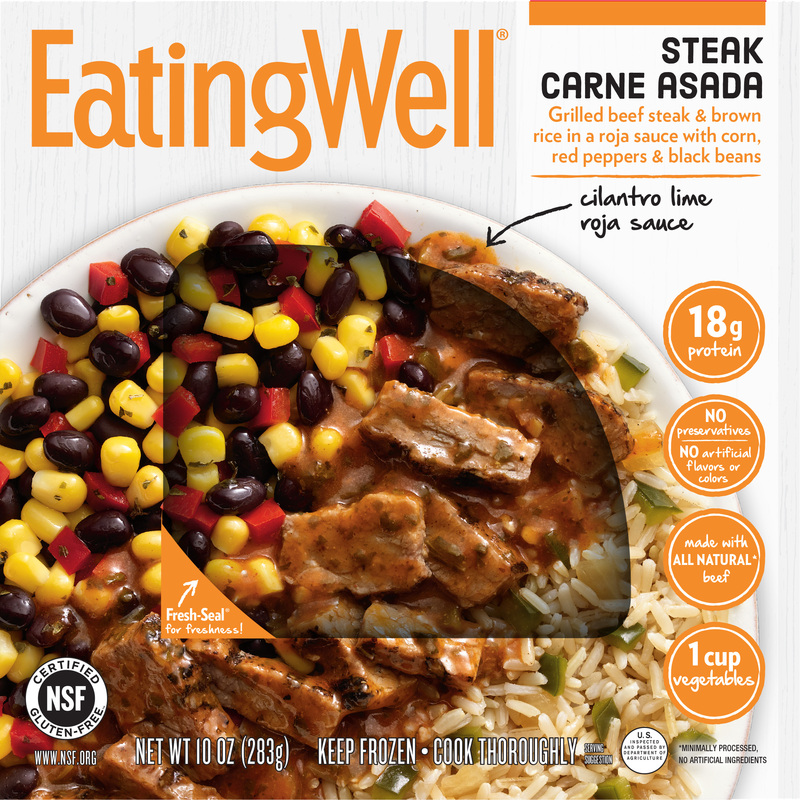 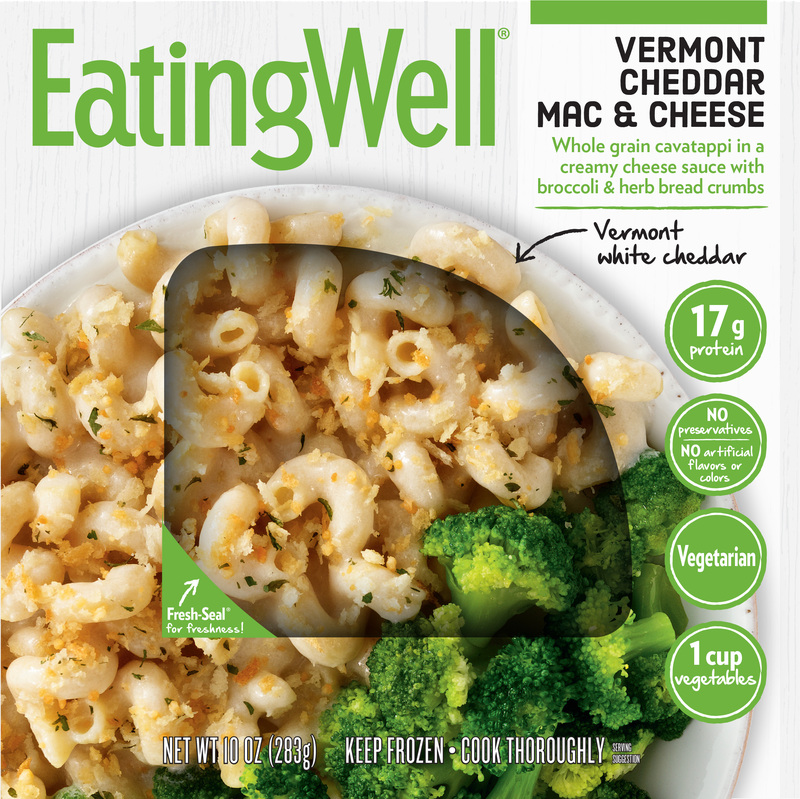 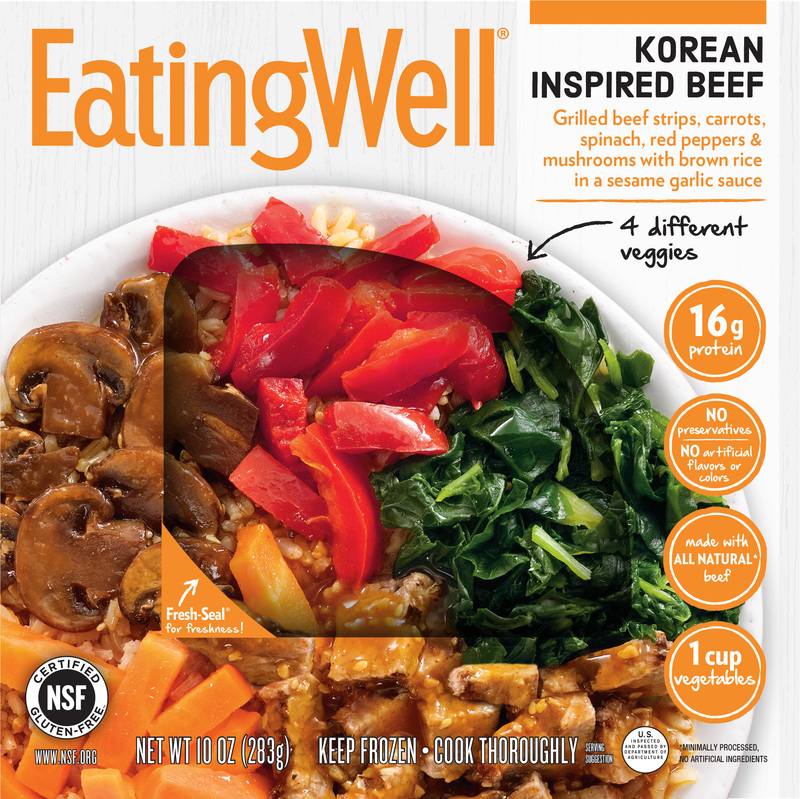 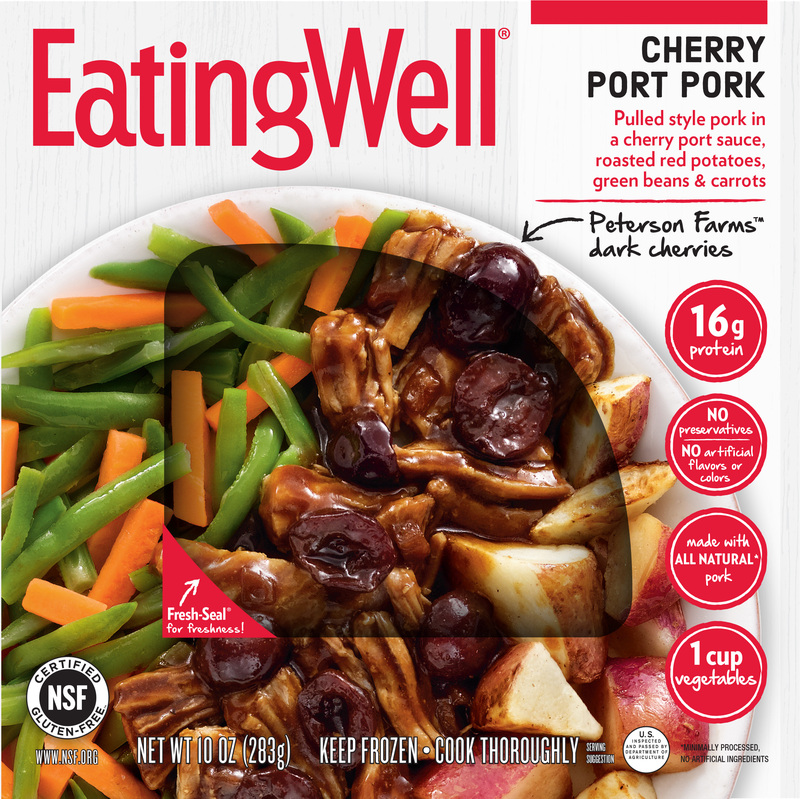 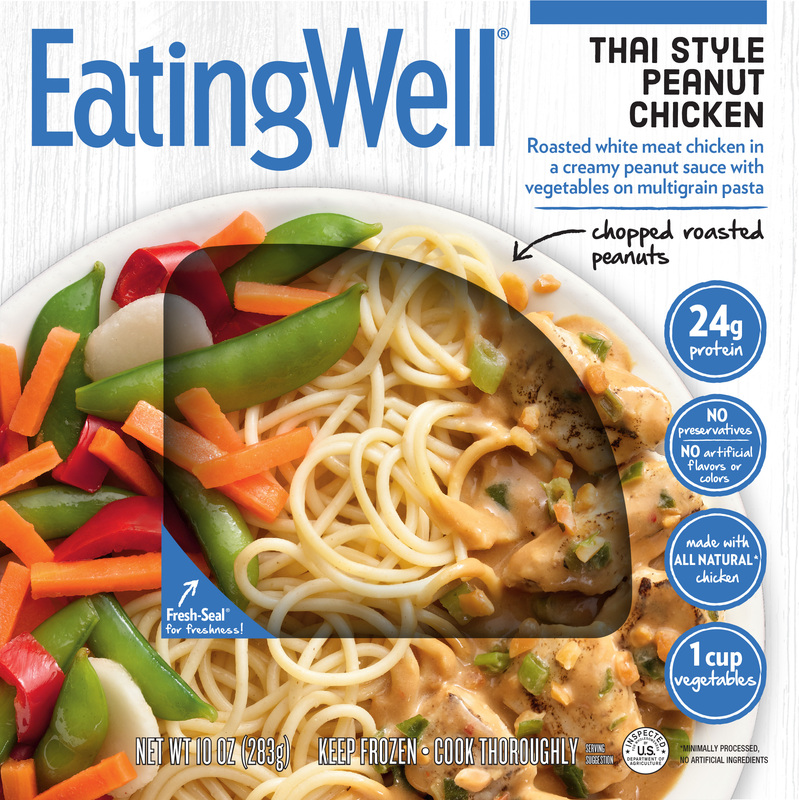 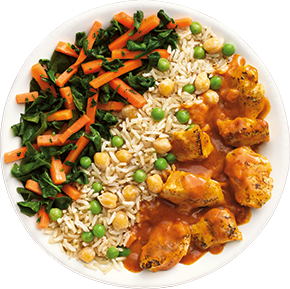 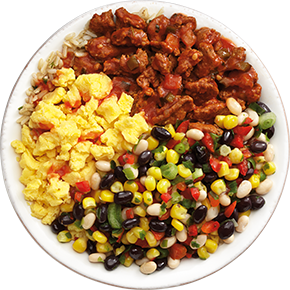 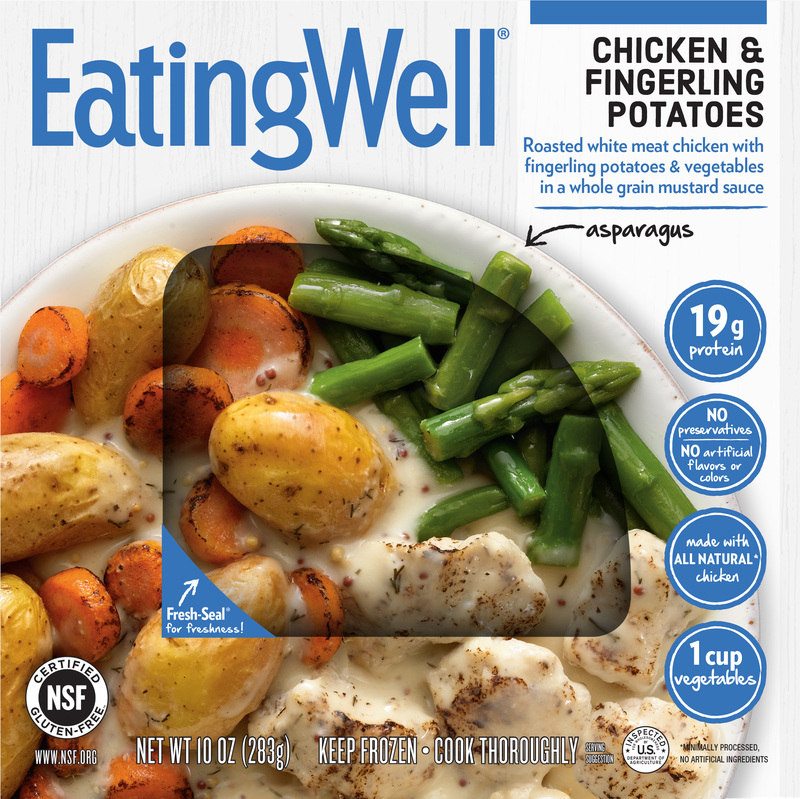 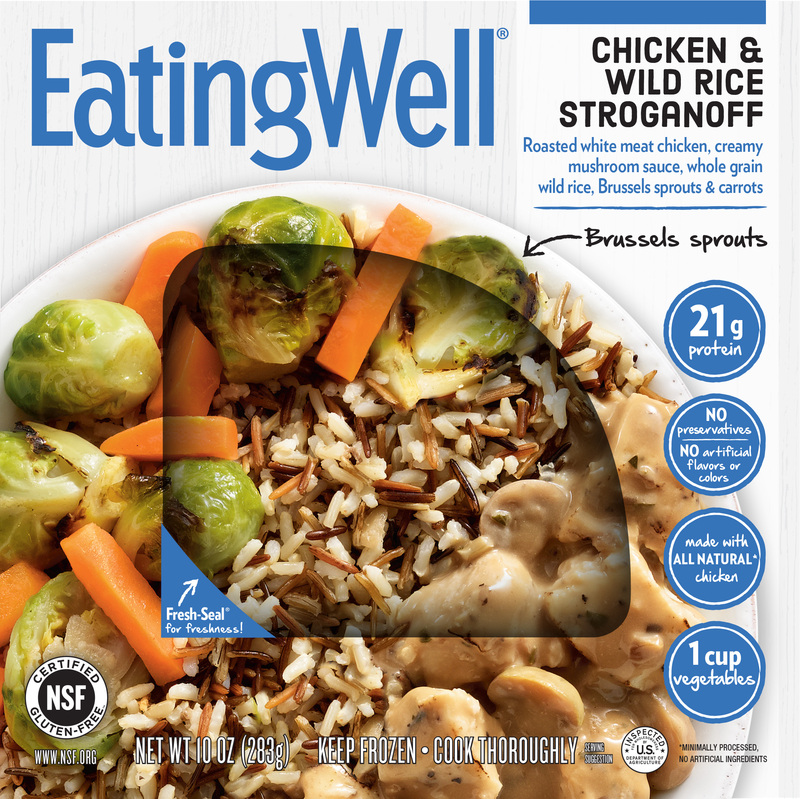 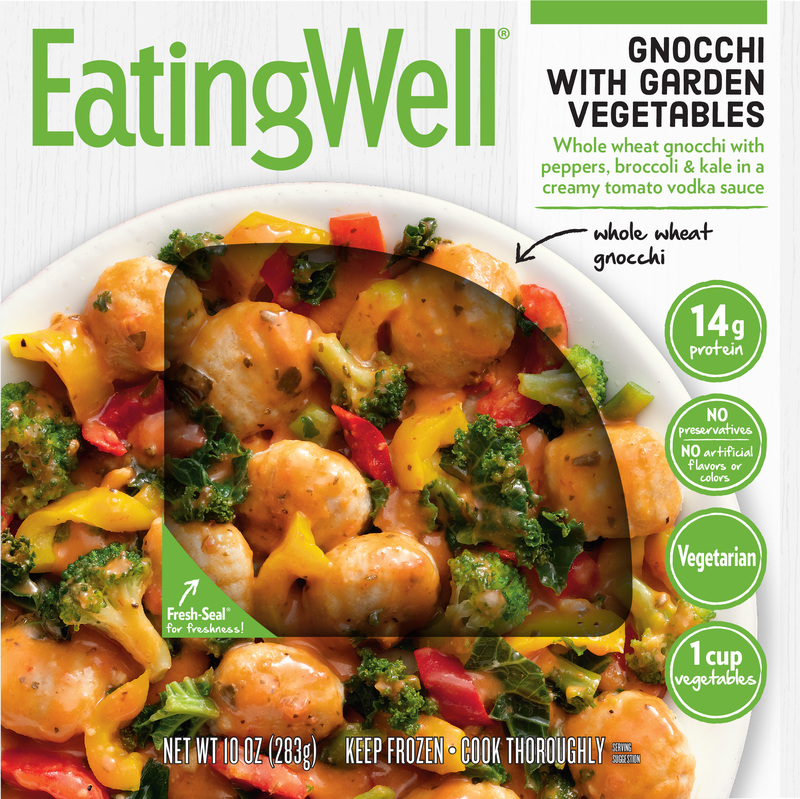 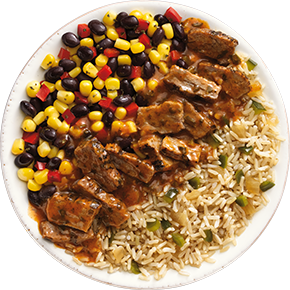 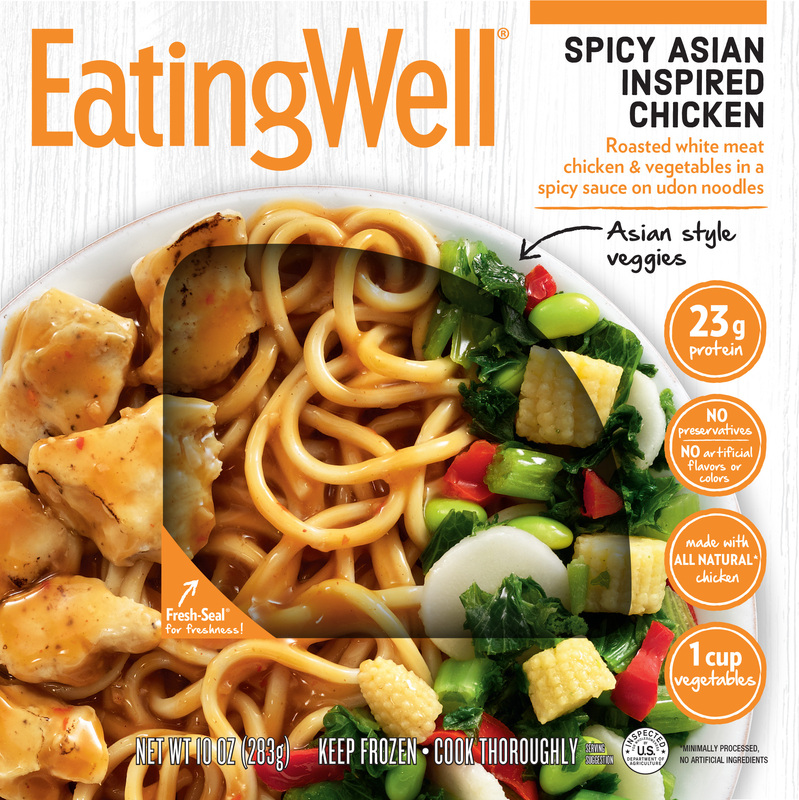 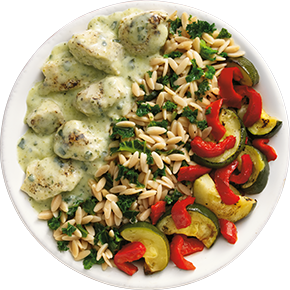 Each EatingWell meal is packed with good stuff like whole grains, protein and lots of vegetables. 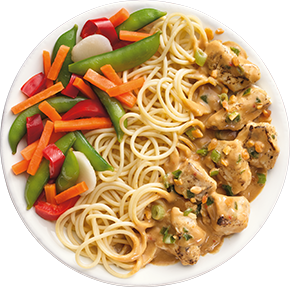 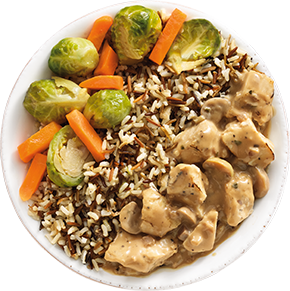 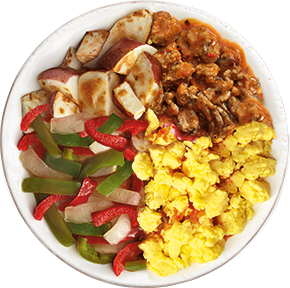 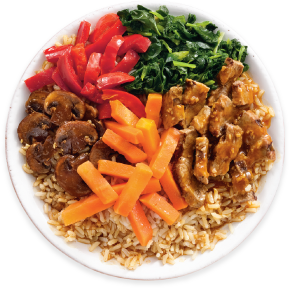 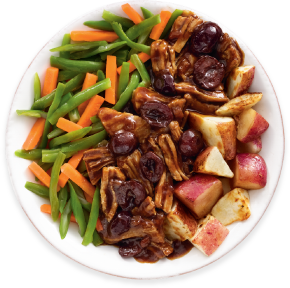 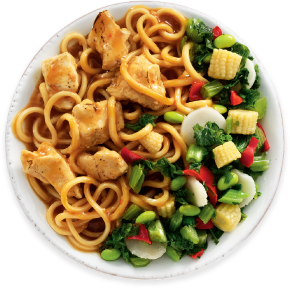 We took special care choosing the ingredients, so you won’t find any preservatives or artificial colors or flavors in our meals. 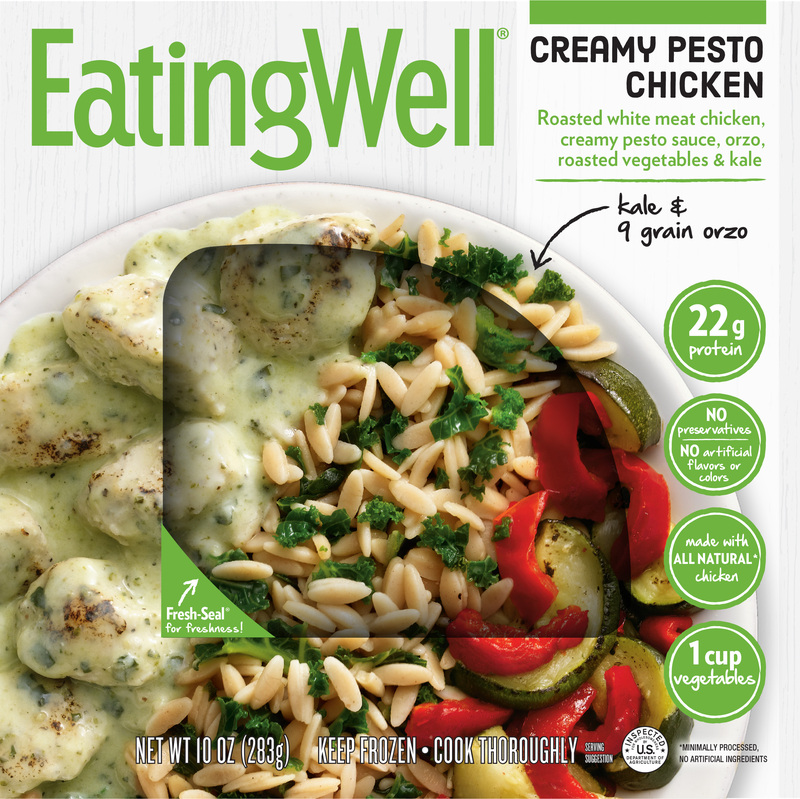 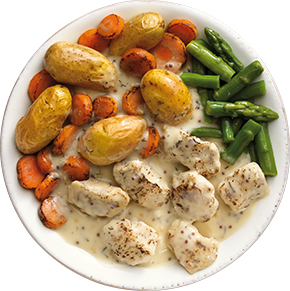 Fresh-Seal® packaging protects our fabulous flavors and helps maintain freshness – plus the window into the box lets you peek inside and see for yourself how great our meals really are! 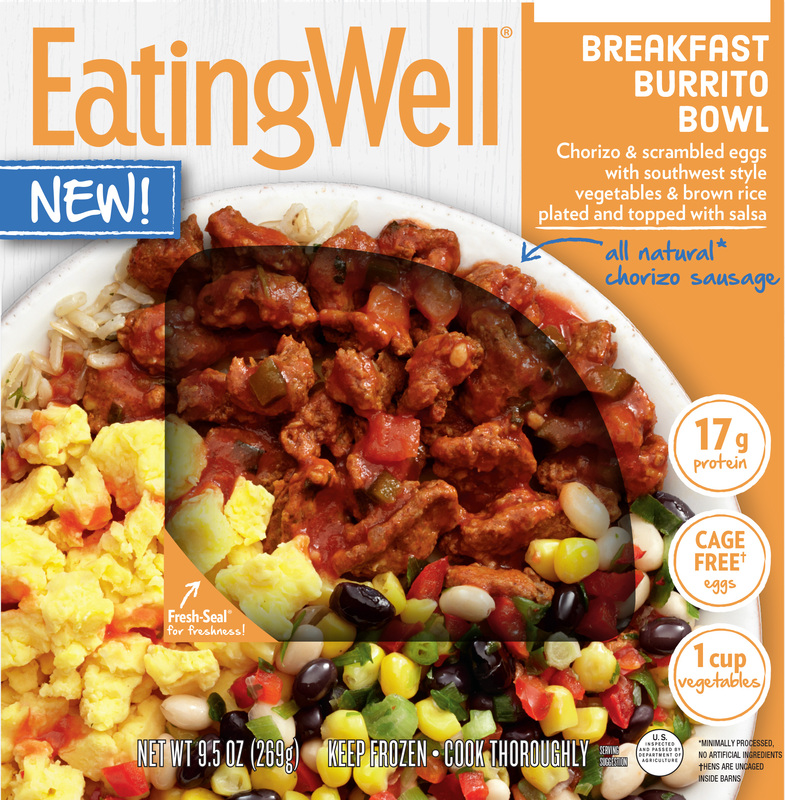 Pick one up at your local grocery store today.